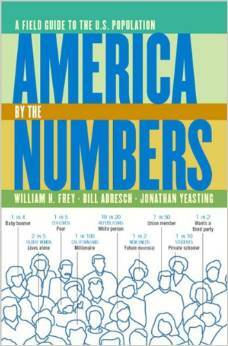 With this recently released book, SSDAN brings emerging demographic trends to public attention. 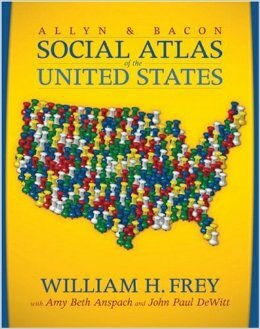 This brief and accessible atlas uses colorful maps, graphs, and some of the best social science data available to survey the leading social, economic, and political indicators of American society. 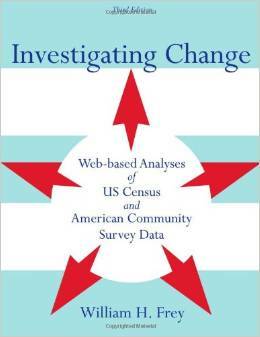 The second edition of this exciting and educational workbook, now with a complementary website, brings Census data into the classroom in a dynamic, engaging manner. The third edition is now available!